What differences in topics do we find in different sources? What opinions are provided in text? Are descriptions objective or subjective? The task of the computer scientist/linguist will consist of running and evaluating existing tools on data from the biography portal of the Netherlands and, depending on background and interest, adapt tools to the domain and the task or identify linguistic cues for comparing changes in perspective in text. We are looking for a student with a background in Linguistics or Computer Science and an interest in Natural Language Processing. We are working with Dutch text. Knowledge of Dutch is useful, though not required. 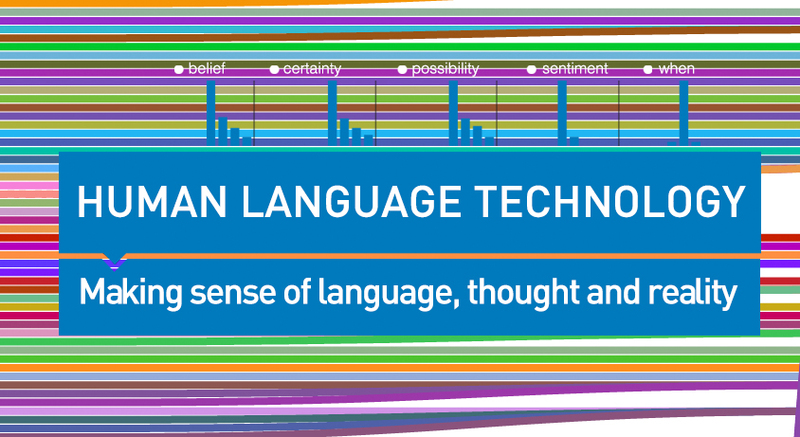 This project is a collaboration between Computational Lexicology and Terminology Lab (Dept. of Language and Communication) and the History Department. The supervising team will consist of Antske Fokkens (CLTL group) and Serge ter Braake (History).